One of the problems drivers often have in bright sunlight is that they cannot read the satnav screen properly or can only guess what speed is shown on the speedometer. With the help of ambient light sensors, however, the backlighting of these displays can be regulated in such a way that they are easy to read in all weather conditions and brightness levels. 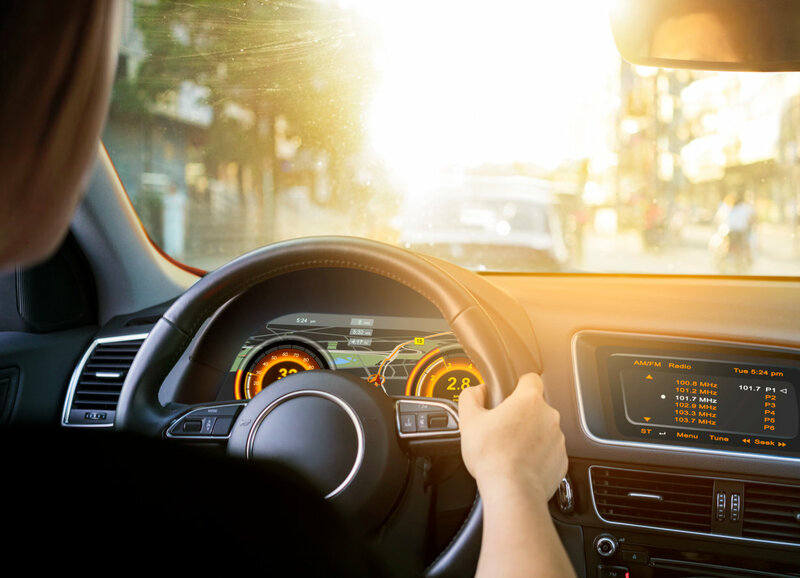 The SFH 5701 A01 ambient light sensor is Osram Opto Semiconductors’ latest addition to its portfolio for the automotive sector and the company’s first IC-based component for which a separate power supply pin is not required. The ambient light sensor (ALS) is an active component in which the IC is powered by the signal current and is therefore not reliant on an external power supply. It therefore has only two pins instead of three or more, making it much easier to connect and operate. The special filter encapsulation of the SFH 5701 A01 lets mainly green light through and filters out infrared wavelengths very efficiently. This ensures that the surface-mountable component is ideally adapted to the spectral sensitivity of the human eye, which also is most sensitive to light in the green range of the color spectrum. Overall, the sensor detects light in the spectrum between 450 nm and 700 nm – the visible range for the human eye. SFH 5701 A01 is an analog component with a linear integrated amplifier which supplies a typical signal of 135 µA at 100 lux. The high dynamic range and high sensitivity at low illuminance of 0.01 lux combine to produce reliable light measurements for a wide range of ambient light conditions. The ALS delivers precise measurements even behind dark glass or plastic covers – a major benefit for passenger cell designs. Its footprint of 1.25 mm x 2.0 mm x 0.8 mm also means it is extremely compact. Integrated thermal compensation makes the component insensitive to fluctuations in temperature. “The dark green encapsulation of the package of our SFH 5701 A01 offers many benefits, not least in terms of design. The component is unobtrusive in the car, particularly if installed behind a semi-transparent cover. 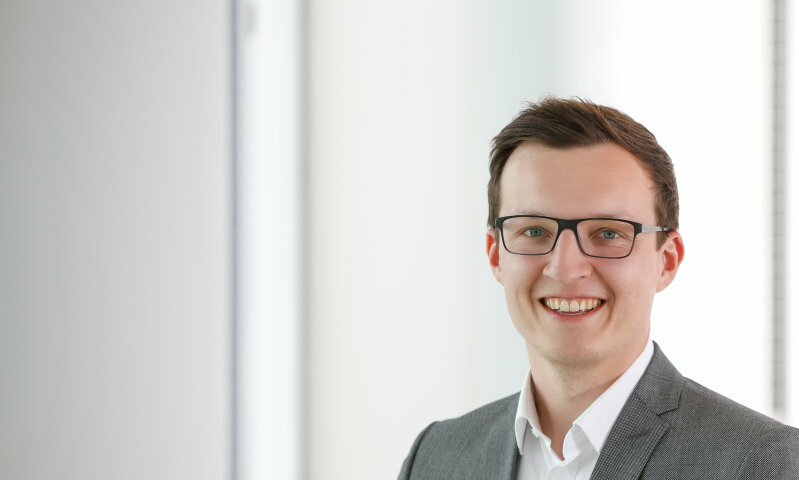 Together with its small size and high sensitivity, this makes the component a particularly versatile and efficient solution for many different in-car applications”, said Walter Rothmund, Marketing Manager Automotive for the Emitter Laser Sensor section at Osram Opto Semiconductors.